Facebook is getting a lot of likes lately. Its stock hit an all-time high Friday morning of $102 a share for the first time. It's previous intraday trading high was $99.73 set on Thursday. Facebook's stock remains one of the best performers in the S&P 500 this year, up about 30%. Facebook (FB) rose along with several big name technology stocks, after the companies reported positive earnings. Google (GOOG) and Amazon (AMZN) stock are also at record levels and Microsoft (MSFT)is at a 15-year high. Facebook's earnings do not come out until November 4. The company's sales have climbed rapidly -- in the second quarter alone, sales rose 39% compared to a year ago. Morgan Stanley recently listed Facebook among its 16 stocks to buy no matter what happens to the U.S. economy. Facebook has a very high valuation: its price-to-earnings ratio is 100. Google's is 34, Yahoo (YHOO)'s is 4 and Apple (AAPL)'s is 12. But that's not deterring investors. Facebook benefits from three major platforms: the flagship Facebook page, its photo-sharing app Instagram and the text-messaging app Whatsapp. 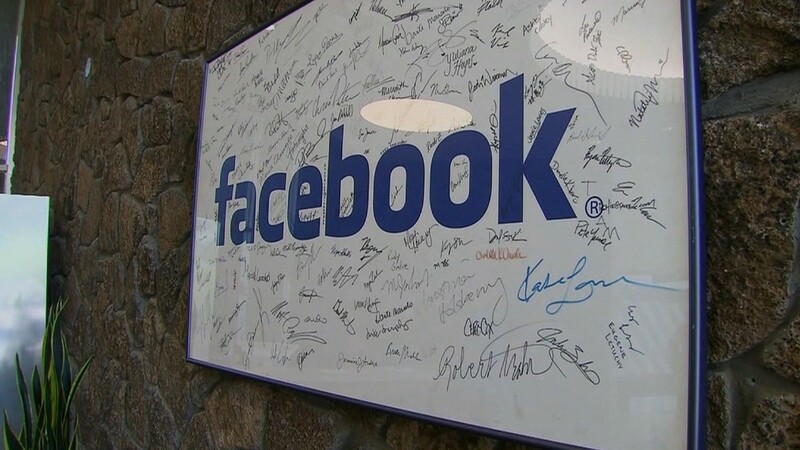 Facebook has over 1.5 billion users who sign in at least once a month.